Explore the edges of consciousness with cannabis. Have better highs, lower tolerance, reduce 'dope anxiety'. 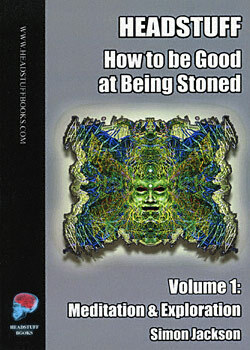 A must for every serious cannabis user.